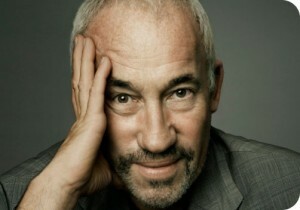 Simon Callow reads excerpts from his exciting new book Charles Dickens and the Great Theatre of the World. All in celebration of Charles Dickens 200th anniversary of his birth on 7th February 1812, in Portsmouth. In association with the New Theatre Royal and the Charles Dickens Statue Fund.